*Not sure which Material Safety Data Sheets apply to the product(s) you are using? 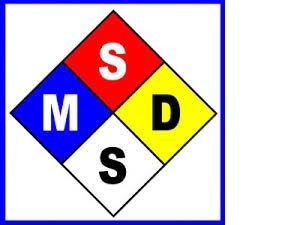 Please go to our Home page, locate the product(s) you are using - the appropriate MSDS document titles will be listed in the product description. © 2014 LabClear, Inc. All rights reserved.